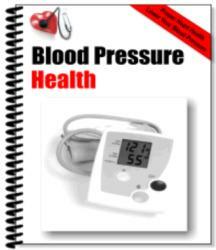 Office-based BP measurements are typically done with a sphygmomanometer. The accuracy depends on the examiner, patient factors, and the instrument used. Because of the resulting variability, two BP measurements at separate visits are necessary for diagnosis. Properly performed measurements are highly correlated with arterial BP and predict cardiac risk. Ambulatory monitoring may be more accurate and a better predictor of cardiac risk than office BP measurement, but it is subject to the same errors. A significant advantage of ambulatory monitoring is that it may identify patients with "white coat hypertension" (Sheridan et al., 2003).